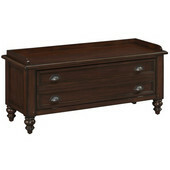 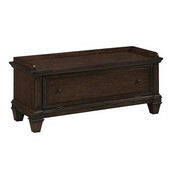 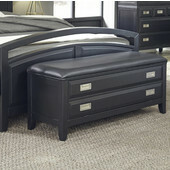 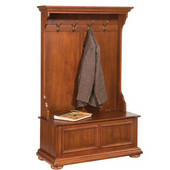 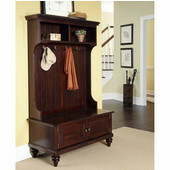 Home Styles furnishings help you organize your life with these attractive storage options. 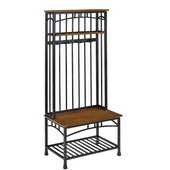 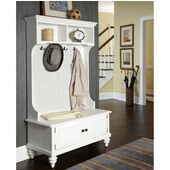 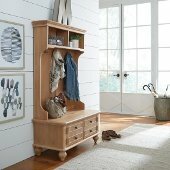 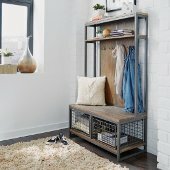 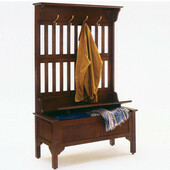 Keep your entryway clutter-free with a full storage bench or hall tree. 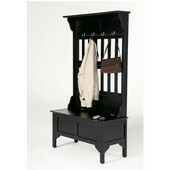 Four sturdy hooks hold coats, hats, bags or whatever you need to keep off the floor. 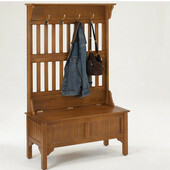 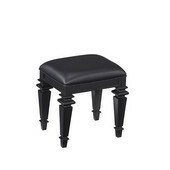 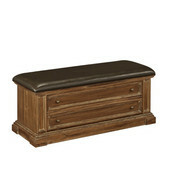 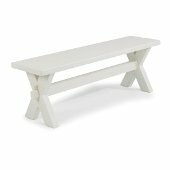 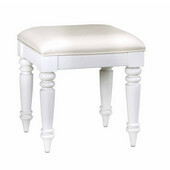 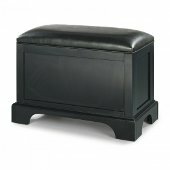 The bench offers a place to sit as well as prime storage space for items you want to be easily accessible. 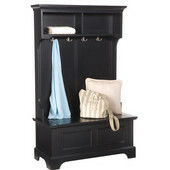 Sliding door cabinets in the tall or low configuration offer storage space for books, media collections and decorative items, and are available in Cottage Oak, Black or Cherry finishes to match your decor.